Cylinder Airlock - F.H. Steinbart Co. 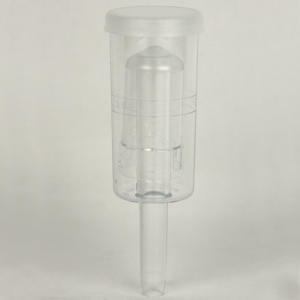 Allows your beer or wine to "gass-off" without permitting harmful contaminants into your batch.